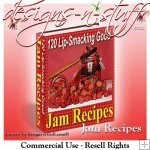 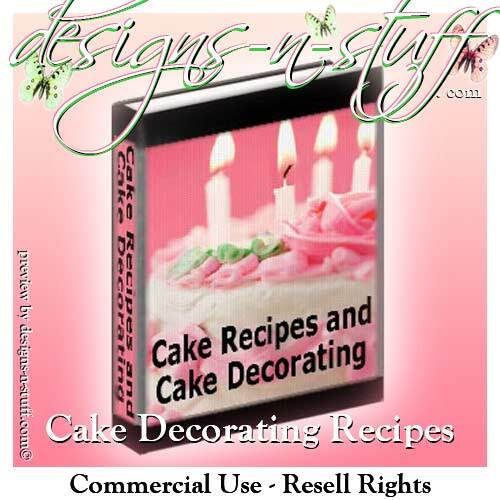 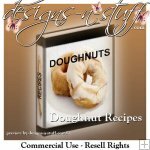 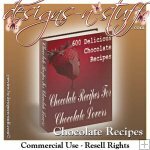 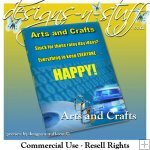 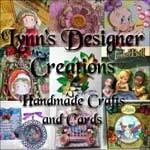 Cake Recipes and Cake Decorating eBooks [Resell eBooks] - $1.00 : designs-n-stuff, Commercial Use Clipart Graphics and eBooks instant downloads for all your Scrapbooking and card creating needs. 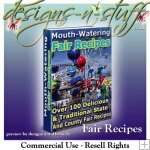 These eBooks come with Resell Rights, and eBook cover images. 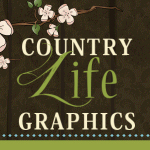 both in PDF file format.